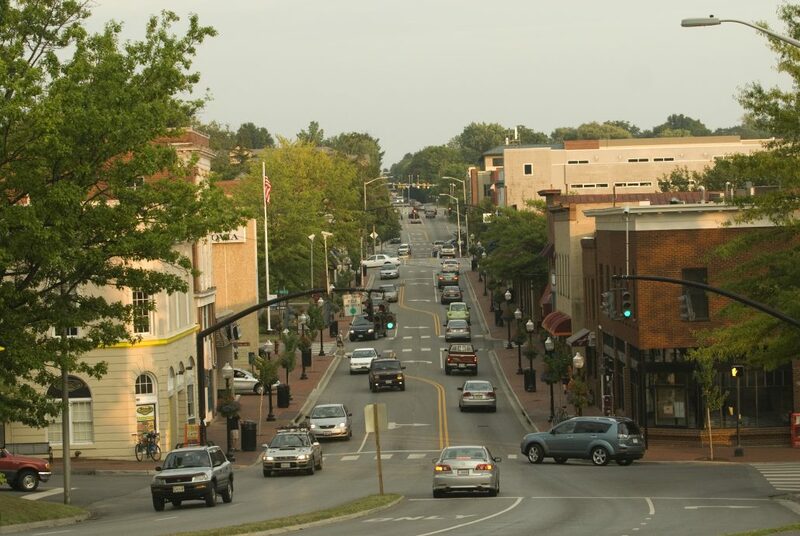 NEW RIVER VALLEY, VA – For the third consecutive year, the Town of Blacksburg has been ranked among the “25 Best Places to Retire,” by Forbes.com. To compile its list of the 25 Best Places to Retire 2016, Forbes considered several factors in the survey, including overall cost of living and home prices, as compared to national averages, and general tax climates for retirees. The ranking included more than 500 communities nationwide. Blacksburg: A college town (Virginia Tech) of 44,000 in southwestern tail of Virginia. Cost of living 2% above national average. Average state tax climate for retirees and doctors per capita. TRIVIA: Named two centuries ago for town’s founder.